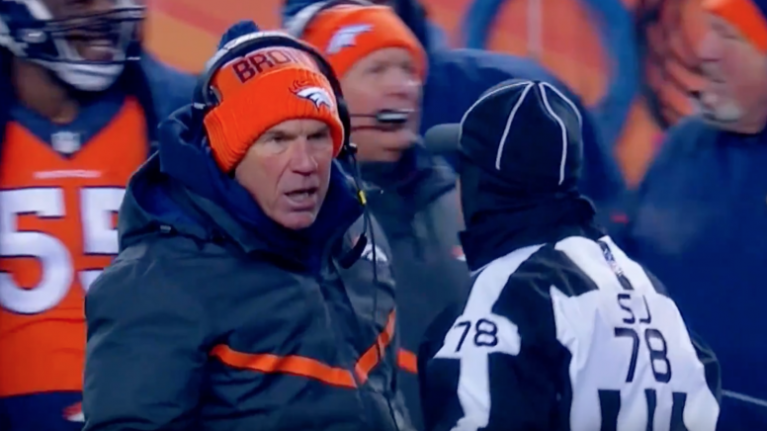 VIDEO: NFL Bad Lip Reading returns with a wonderful "Part Two"
You may have seen part one of the video released earlier in the week and just in time for the Super Bowl, Bad Lip Reading have provided us with part deux. Have a watch below but we've got to admit, we still don't think it's quite as good as their efforts with Game of Thrones and the conversion of Westeros in Medieval Land Fun-Time World. Video via Bad Lip Reading.